Your Rowan County Public Library is more than just books! Here at RCPL, we strive to be a hub for all the great things going on in our service area—we’re a community center, and we’re always taking new steps to encourage a healthier, happier, and better educated user base. This is a mission that goes beyond books, music, movies, and video games; we also offer programming and even classes to enrich the lives of patrons young and old! 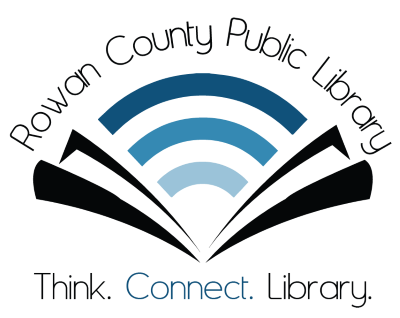 We’re proud to be at the heart of a diverse and vibrant Rowan County, and to extend support for our friends and neighbors by connecting you to other resources like the library. Linked below this page in our menu, you’ll find several categories to choose from that include links to local, regional, and even national organizations and institutions that might be of use to you. These pages draw particularly from Morehead and the greater Morehead area, and are growing all the time, to help provide a starting point in your search for services, facilities, and groups that meet your specific needs. Our links here may not be all-inclusive; as we and our community continue to evolve, so will these pages and their contents, so be sure to check back from time to time and see what’s new! Assistance navigating these resources is just one of the many features offered by your Rowan County Public Library. Come visit us and read, listen, or watch more about all of these subjects, too! Disclaimer: The Rowan County Public Library claims no legal partnership with, demands upon, or obligation to the entities listed in this section. We have dedicated this portion of our website to the support and promotion of locally available resources out of fellowship and for the enrichment of the community. Organizations and institutions included here have given their consent to be listed in this fashion, or are already publicly accessible.